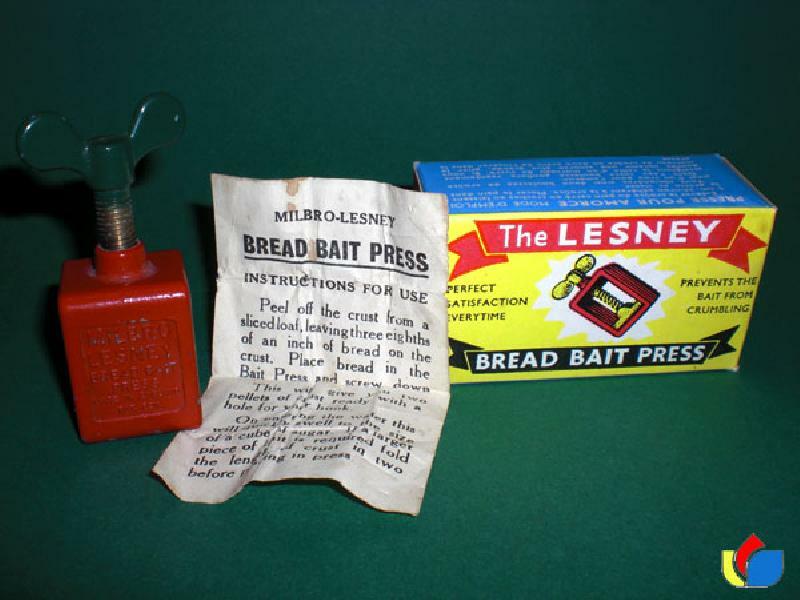 ready with a hole for your hook. On entering the water this will quickly swell to the size of a cube of sugar. 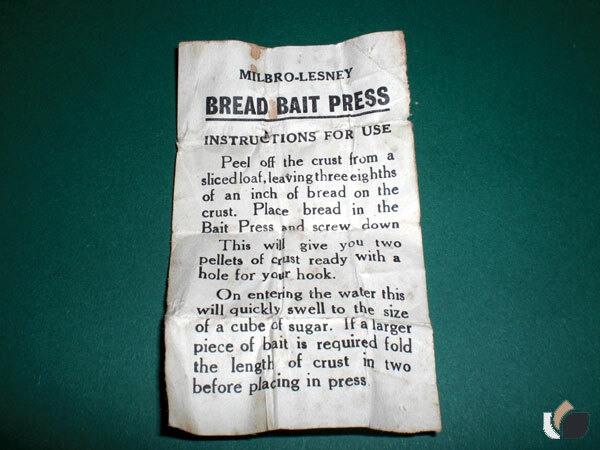 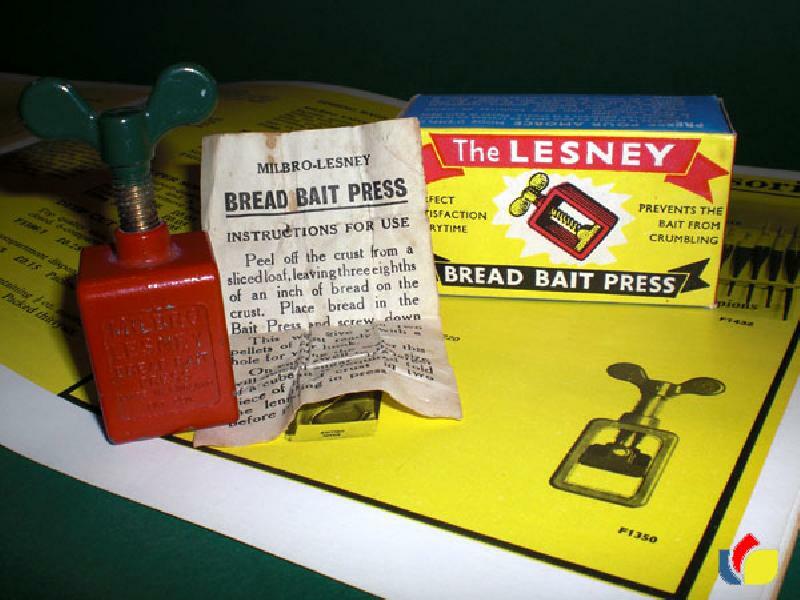 If a piece of bait is required the length of crust in before placing in press.